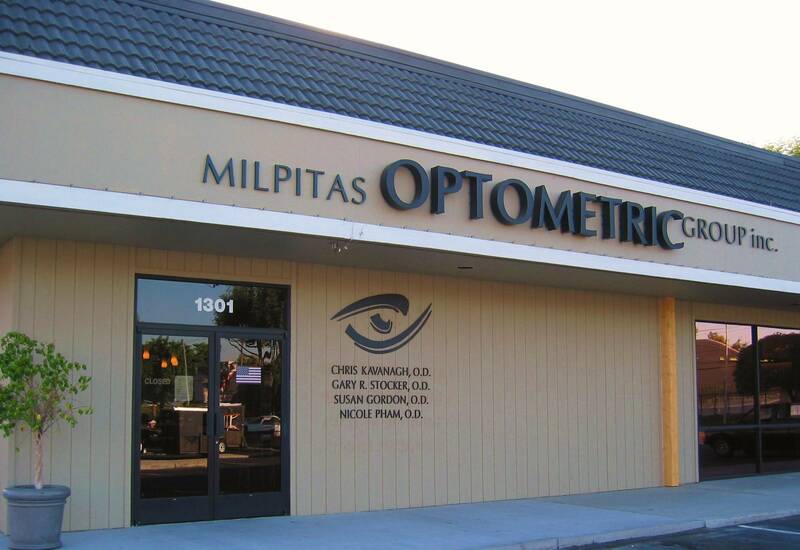 Milpitas Optometric Group is open 6 days a week, with early and late eye exam appointments available to fit your busy schedule. Serving Milpitas, San Jose, and Fremont California. Serving Milpitas, Fremont, and the Greater San Jose California Area for over 30 Years! 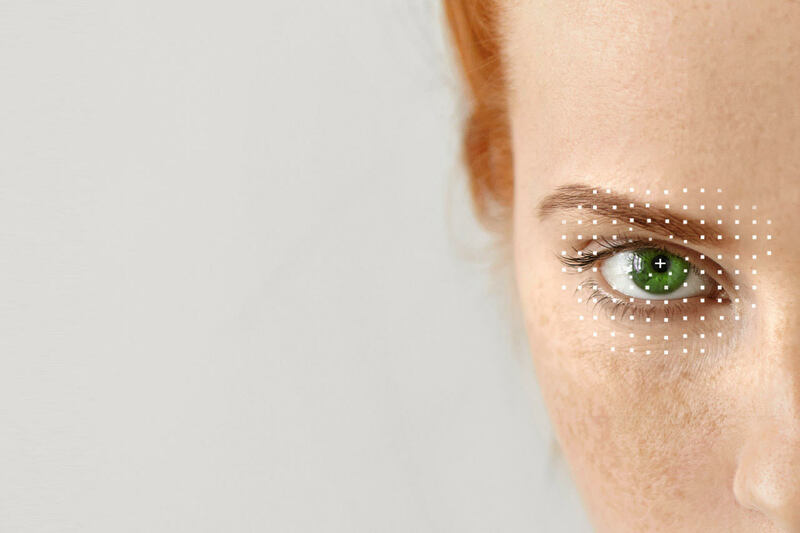 Please call our office at 408-606-2781, if you experience loss of vision, double vision, swelling, infection or any eye emergency, contact us immediately for guidance. We’ll help you with the best treatment to prevent complications and promote long-lasting clear eyesight.